Unlimited tasters from more than 150 local and international brews. 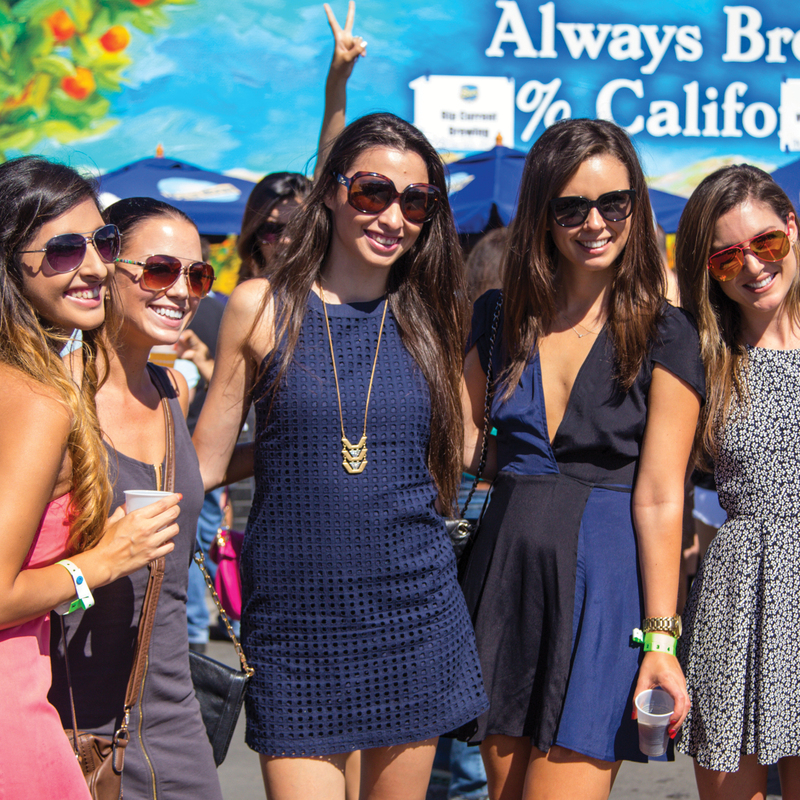 Beer aficionados will enjoy award-winning beers, rare and unique specialty crafts and favorites from the San Diego brewing scene. 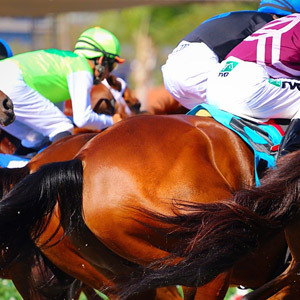 Your Craft Beer Fest ticket includes admission to the racetrack, unlimited beer tasters and a tip sheet for the races. Specialty food options include Gourmet Pizza vendors. 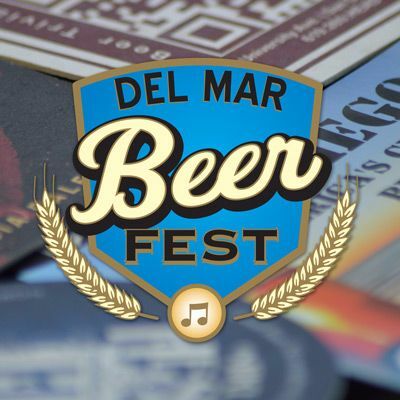 Local brewery reps will be on hand to answer questions about their brewery and beers. DJ's will be playing music throughout the day.